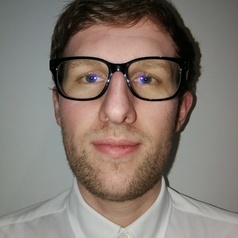 Matt is a public policy researcher at The UK in a Changing Europe, with an academic background in international relations. His research interests include trade, economics, fiscal policy and economic geography. His work has appeared in the Times Red Box, Financial Times Brexit Briefing, Prospect Magazine and the New Statesman.